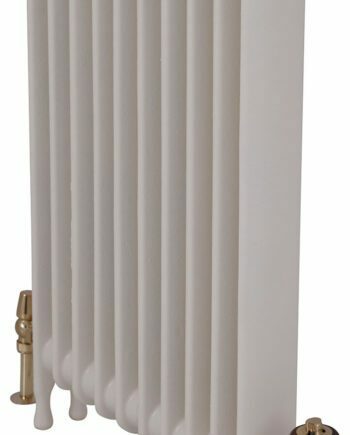 Regal, graceful and exuding sophistication. 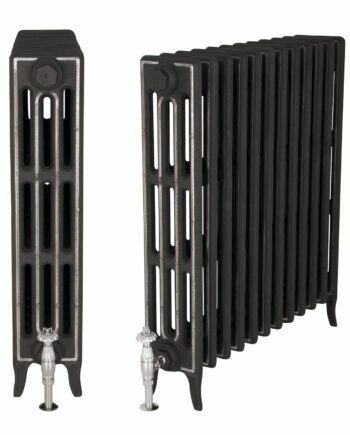 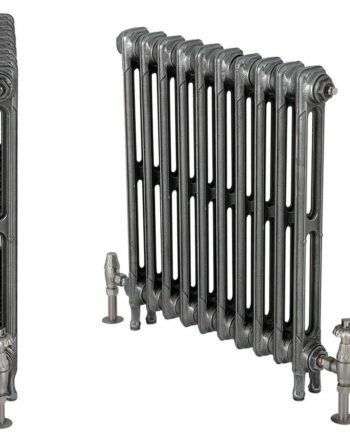 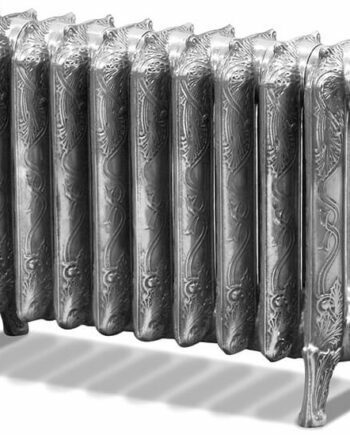 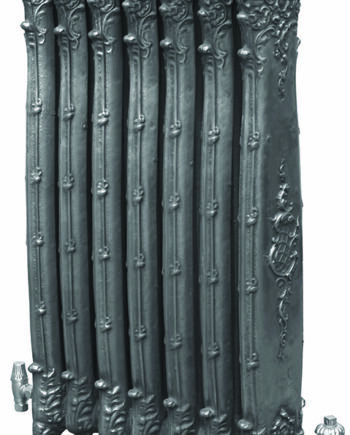 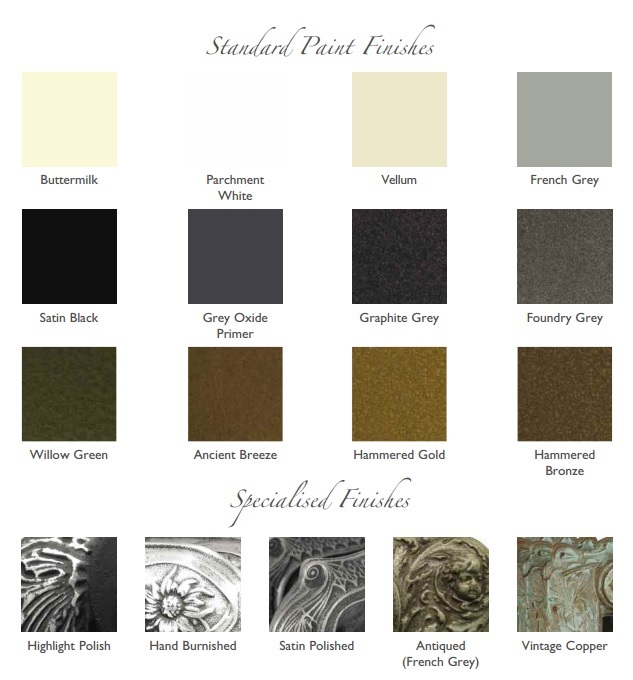 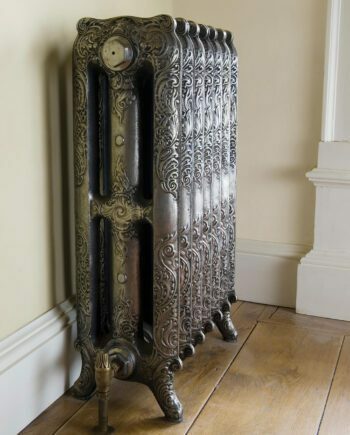 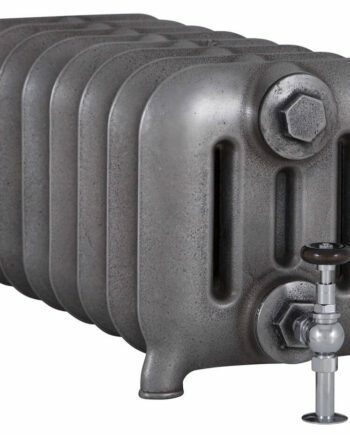 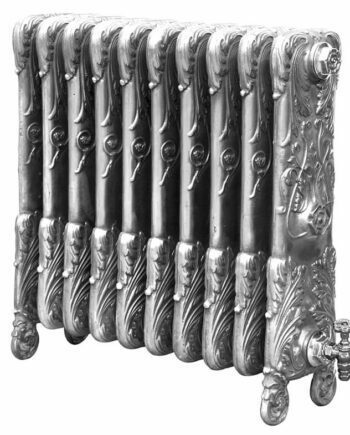 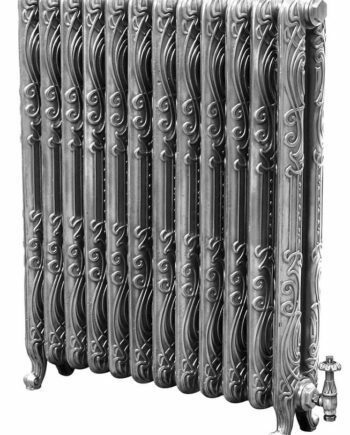 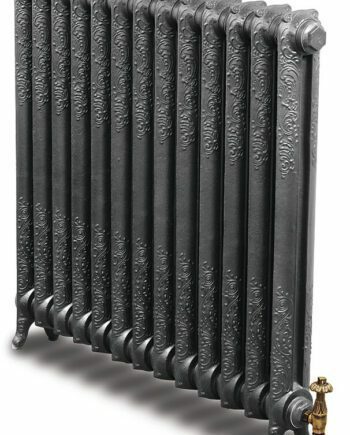 The original radiator dates back to late 19th Century Belgium its design is distinctly European. 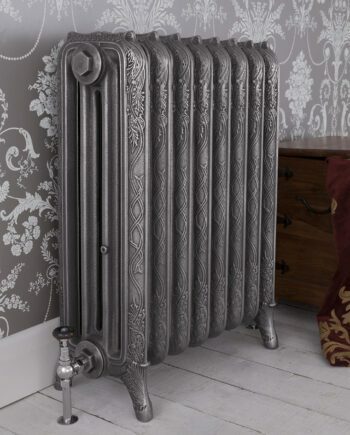 The flowery patterns blossom into elegant looking swan silhouettes and is encased in a wing shape reinforcing the swan theme.